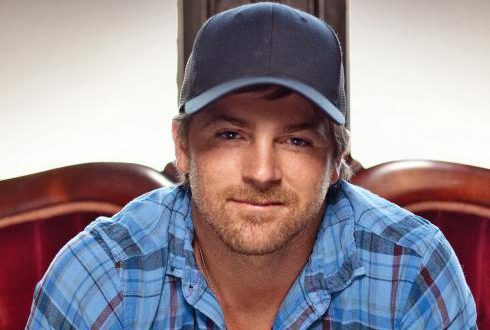 Kip Moore has announced a series of international tour dates for this fall. The singer will make four stops in the U.K. later this year. Drake White and Big Fire will join Moore overseas. Tickets for the international stops went on sale May 19. A full list of dates can be found below.